The action demo for God Eater 3 is arriving on the PlayStation Store on the PlayStation 4 on October 13th in Japan. It will go live on the PlayStation store at 00:00 JST. The demo will be available to play until October 21st at 23:59 JST. The action demo was first announced at the 2018 Tokyo Game Show. 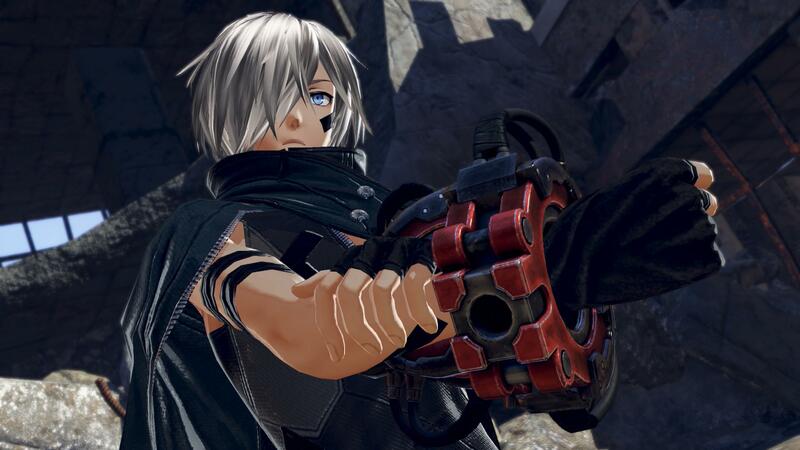 This God Eater 3 action demo lets players try out the game’s high-speed action combat against a new foe: the Ashland-type Aragami. Some of the actions players can try out include God Arcs like “Biting Edge” and “Heavy Moon”, as well as actions such as “Burst Arts” and “Dive. God Eater 3 is set to arrive in Japan on the PlayStation 4 on the 13th of December, and on PC in early 2019. For players in the Americas and Europe, the game will launch in early 2019 on both the PC and the PlayStation 4 gaming console. 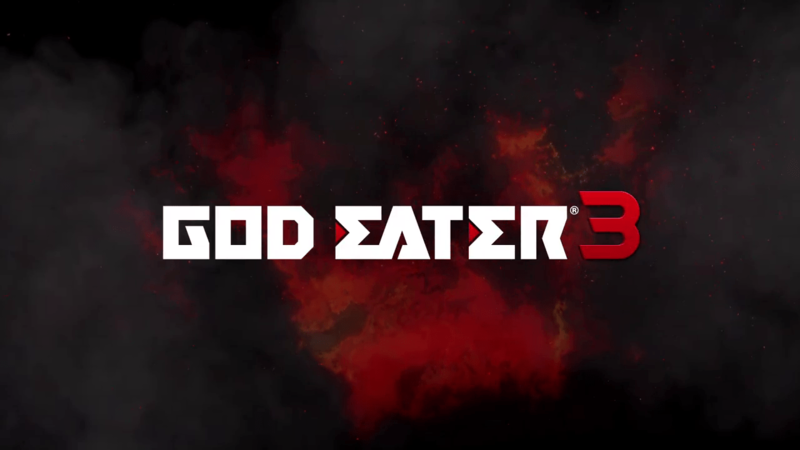 Bandai Namco Entertainment America released other news recently relating to God Eater 3, as well. As we previously reported, they confirmed in a press release last week that God Eater 3 will have dual audio support. The game will be including both English and Japanese audio for the first time in the series. It is not known yet whether this will also hold true for the Japanese version of the game. 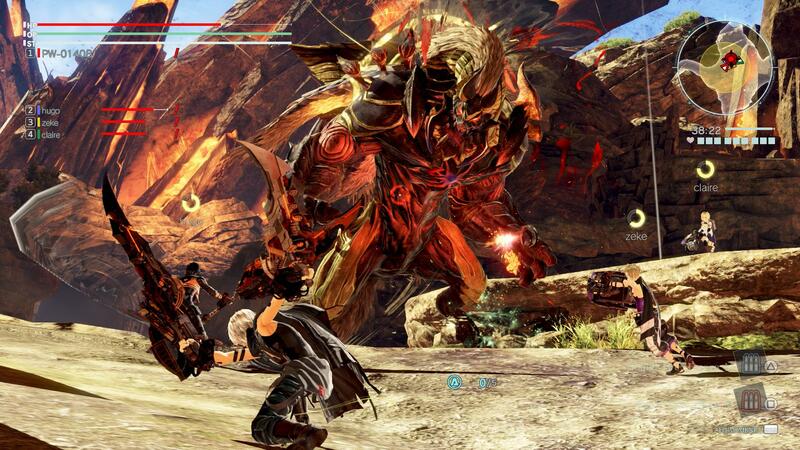 In the world of God Eater 3, all life on the planet Earth is in dire straits. It is being consumed by the “Oracle cells”. These unknown life forms have an insatiable hunger, and are incredibly adaptable to boot. They’re immunity to the conventional weaponry of Earth makes matters far worse. The “Oracle cells” have been known by several names, including “dread” and “awe”, but now they are known as the “Aragami”. Each day sees humanity pushed ever closer to extinction. One hope remains to survive this catstrophe, but will it be enough?